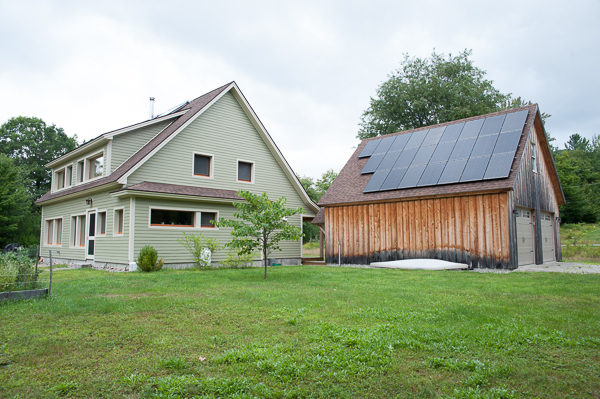 At Maine Passive House, we enjoy building beautiful, comfortable, healthy, sustainable homes. As Certified Passive House Consultants, everything we do is rooted in modern building science. Combining traditional craftsmanship with cutting-edge technology, we build homes that last a lifetime while using very little energy. Our clients are at the center of what we do. From start to finish we help you build your unique home, based on your lifestyle, vision, and needs. We use a transparent process where you are in control. We bring character, integrity and a high level of professionalism to your building project. We are a national leader in passive house construction and have developed proven systems that uniquely designed for our northern climate. We work with a wide variety of architects and designers from across our region. Let us help you build the home of your dreams. We love the mountains of Maine and the change of the seasons. From warm summer nights to cold winter days, our homes are built to make the most of every season. A passive house stays cool on a hot summers day, and warm and cozy on the coldest winter night. And it provides fresh air and exceptional comfort every day of the year. A cutting-edge company, Maine Passive House has been building passive houses for ten years, at close to the same cost of a traditional home.